Important Information: MicroFridges are available for the 2019/20 academic year. Collegiate Concepts, Inc.(CCI) is the Exclusive/Endorsed/Approved provider of MicroFridges at CSU Monterey Bay. The deadline to order for delivery prior to the regular student move-in is August 2nd, 2019. Late orders will be delivered, as inventory is available. All orders received after August 2nd will be slightly higher in price. Thank you!!! CSUMB Student Housing & Residential Life only allow one microwave and mini refrigerator per bedroom. 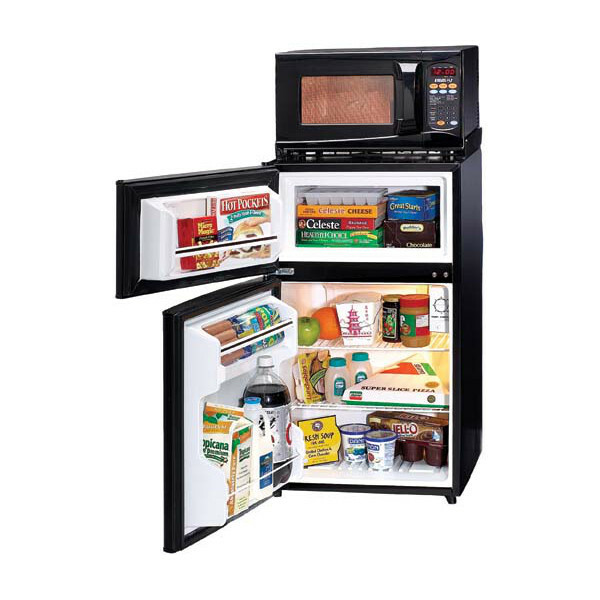 Be sure to communicate with your roommate to see if they are planning on getting a microwave or mini refrigerator for your room.